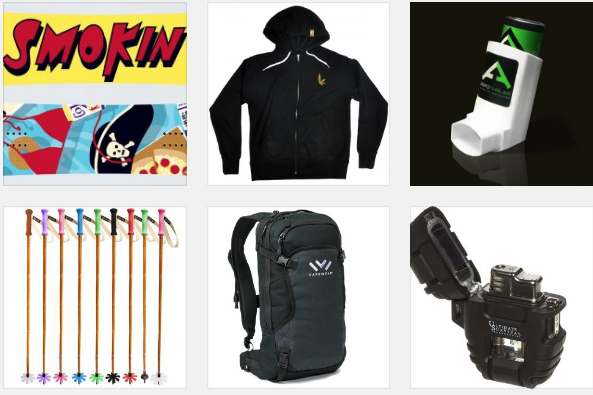 Help the skier or snowboarder in your life get their powder fix. 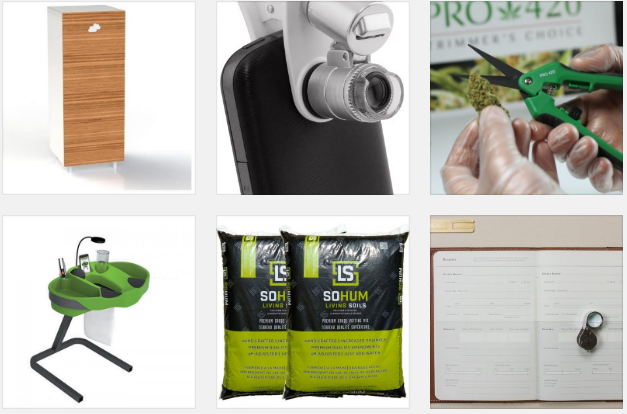 Featuring Quest Aero Inhaler, VaprWear, Ross’ Gold, Holden Outerwear, Smokin Snowboards, Meier Skis, Panda Poles, Ultimate Survival Technologies. 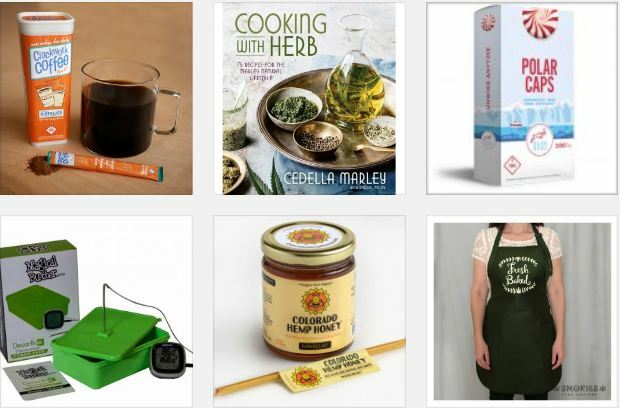 We’ve cooked up a handy gift guide with tasty edibles, top cannabis kitchen gadgets and the best weed recipes. 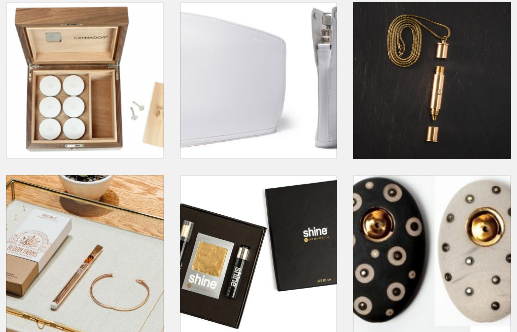 Featuring Levo, Magical Butter, Binske, Smokies Toke Couture, Cedella Marley, Colorado Hemp, Stillwater, BlueKudu. Give your yogi’s stretch sessions a lift this holiday season. Puff, puff, namaste. 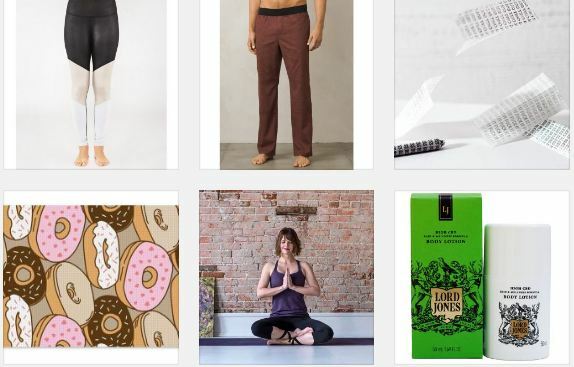 Featuring Dat Mat, Boy Smells, Lord Jones topicals, Bull Horn Press rolling papers, Marijuasana classes, Indo Board, Manduka and PrAna apparel. Wow your favorite connoisseur with an upgrade. 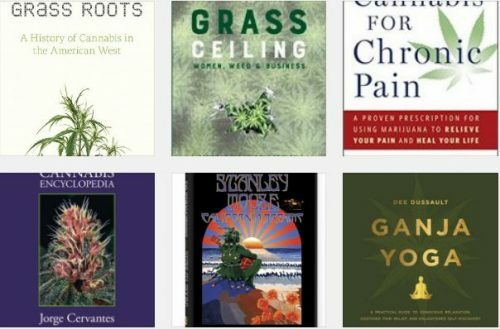 Featuring Miwak Junior, Shine Papers, Cannador, Bloom Farms, INDA, Van der Pop. 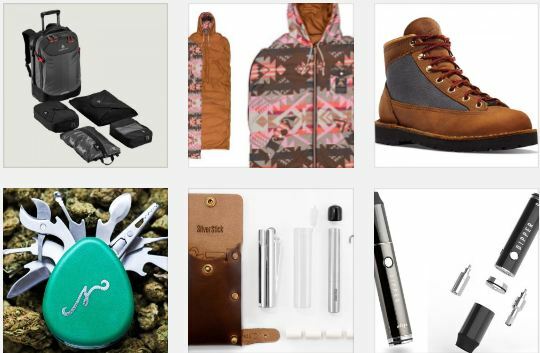 For the ramblin’ man and woman, a roundup featuring SilverStick one-hitters, NugTools, Sweetflag x Baggu, Dipstick Vapes, Dr. Bronner’s, Danner boots, Poler X Pendleton, Eagle Creek. 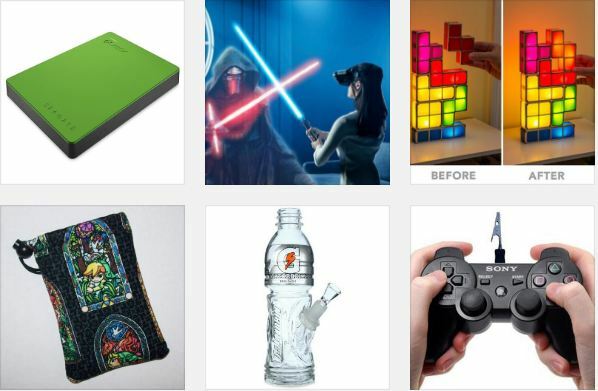 Give high scores this holiday season with these ganja gifts for gamers by Mister Green, Smoke Chief, Lenovo, Seagate, Think Geek and Etsy.